Join Doc and Tag as they cover the local, national and world sports scene with a special hello to Doc’s Latin American listeners in Sucre and Tarija, Bolivia. 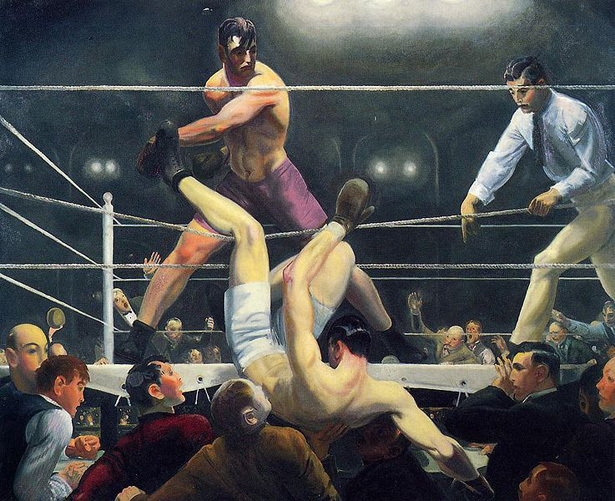 Wily Argentinian is the first Hispanic to fight for the heavyweight championship and becomes the centerpiece of America’s most famous sports painting in one of the greatest fights of the 20th century. 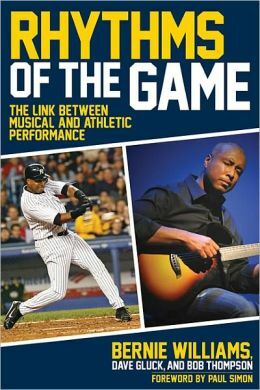 Bernie Williams, native of Puerto Rico and graduate of a performing arts high-school, retired Yankee five- time all-star center-fielder and now professional jazz guitarist co-authors a unique book about “the link between music and athletic performance” with percussionist and professor. Dave Gluck and Emmy-nominated music producer Dr. Bob Thompson. 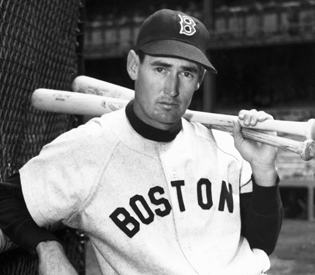 Red Sox Hall of Famer, Ted Williams, arguably the greatest hitter in the history of baseball hid his Mexican ancestry for years and was was the first inductee into The Hispanic Heritage Baseball Museum Hall of Fame in 2002 just months before his death. One of the greatest fighters in history – pound for pound, Panamanian Roberto Duran rivaled Sugar Ray Robinson as one of the finest puncher-boxer combinations in the sport of boxing. Fighting in five decades, Duran’s smoldering intensity was legendary – but his famous “no mas” championship fight with another “Sugar Man,” Sugar Ray Leonard in 1980 also indelibly stamped his legacy. The father and son team of Ed and Steve Sabol use the artistic masters to market to the masses in the 1960’s and pro football becomes the dominant television sport in America. 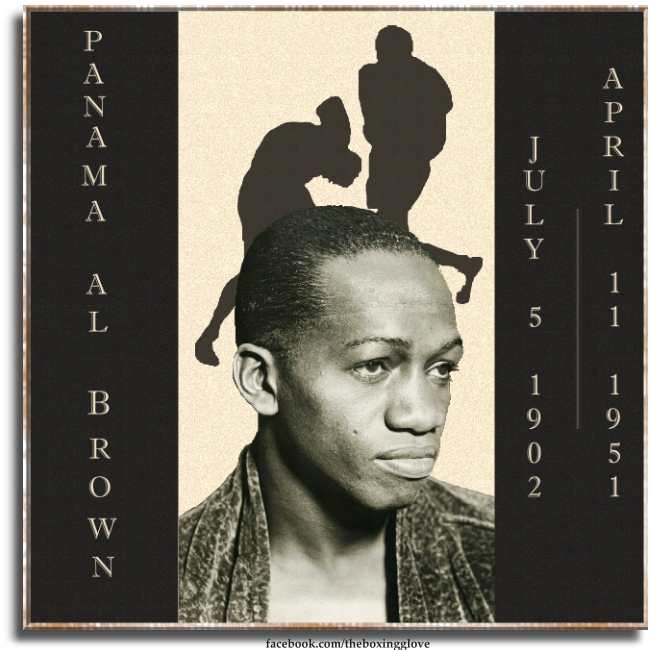 This week we’ll kick off Hispanic Heritage Month with Panama Al Brown who is one of the most fascinating and yet seldom heard about figures in sports. A sporting and media sensation in the the early 20th century, Brown was boxing’s first Hispanic champion – but his unusual and often sensational connections to the popular culture of his day transcended boxing and sport. Panama Al Brown’s story is fascinating commentary on many of the cultural complexities and contradictions in today’s society including race, sexuality, the media and much more.